Your trusted exterior renovations professionals. 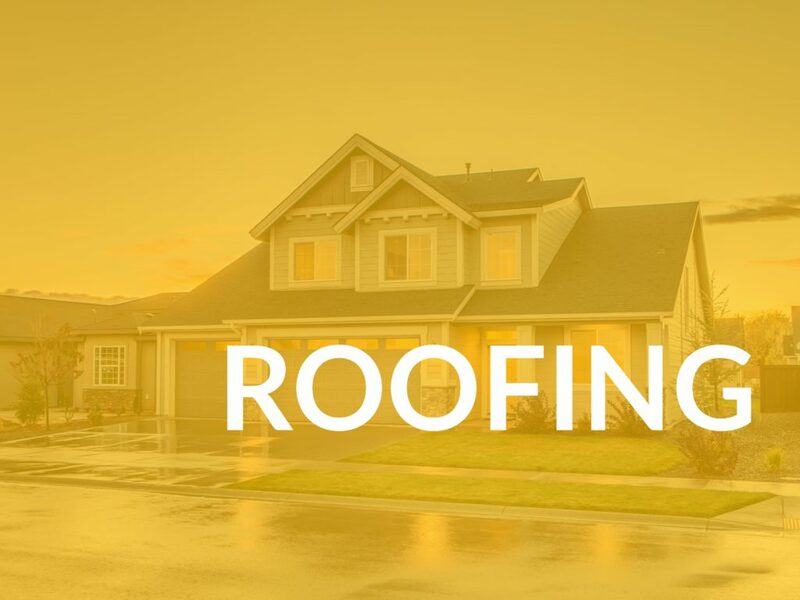 We specialize in the exterior of your home from the ground up all the way to the roof and everything in between. 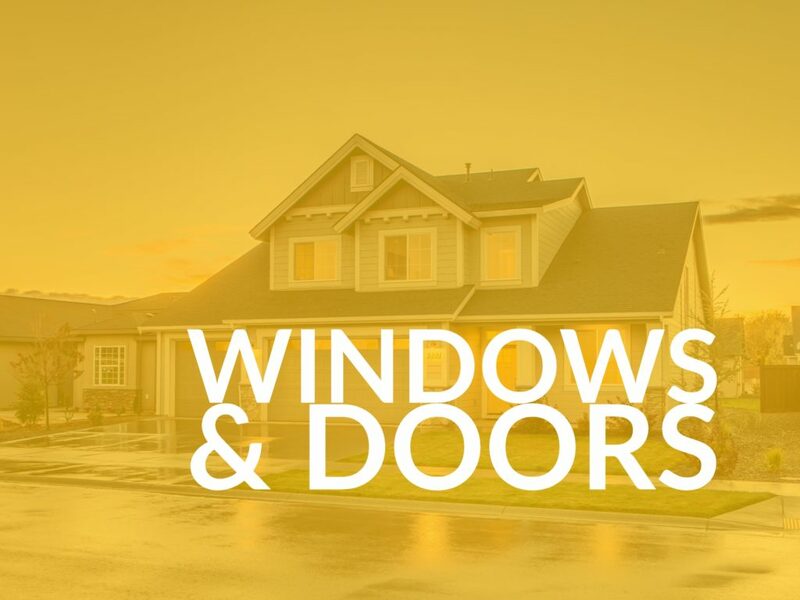 Worry Free Exteriors has been serving Ottawa and the surrounding areas for many years, and has grown a highly successful business servicing the Ottawa area. Since inception, Worry Free has become a premier exterior company with a history of projects of varying scopes of work that would include multi-family, commercial as well as single family custom homes and exterior renovations. Worry Free Exteriors operates a roofing division led by professional consultant with over 15 years experience in roofing and exterior fields. Happy and satisfied customers are our top priority – supported by our expertise, experience, and our commitment to providing and maintaining the highest quality. Worry Free Exteriors offers affordable, attractive options for new construction, as well as re-siding and re-roofing packages for existing homes. Our experienced team knows exterior renovations. We have worked on all types of homes and commercial properties and always ensure quality workmanship that makes your home or building look beautiful and increase in value. We are a certified GAF Roofing Installer. So you know when you go with Worry Free you get a top quality product with a certified professional installation and finish every time. From the ground to your rooftop and everything in between! You will not have to deal with multiple contractors to complete the exterior of your home or building. Because of our experience in the industry we have a comprehensive liability insurance policy in place. So you can be sure that you are protected for any unforeseen issues with your project as it's always better to be safe than sorry. Ontario 2511827 Inc. O/A Worry Free Exteriors © 2018. All rights reserved.